This College is accredited by NAAC A (National Assessment and Accreditation Council) validity is 04 Jan 2018 and the score is 3.5 . The college environment is really good getting you the vibes for study and research. Really awesome technical teams to find the hidden engineer within you. And the faculty here are helping too.The really good diversity of student giving you different opinions. 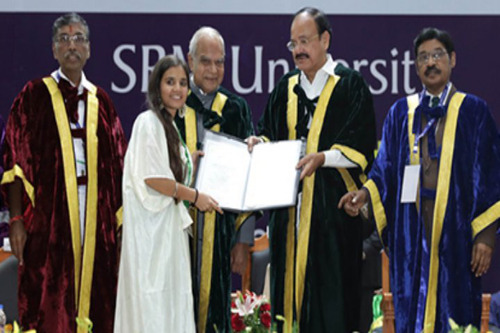 SRM Institute of science and technology, formally known as SRM University is one of the best private engineering colleges in India. 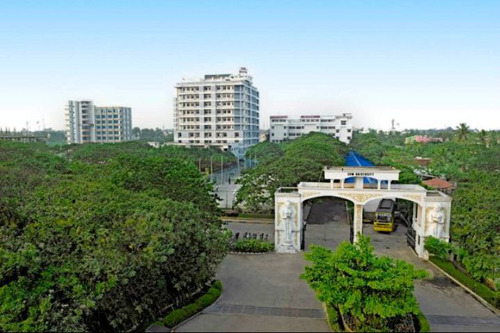 SRM main campus situated in Potheri, Chennai has a very good infrastructure which can accommodate a large number of students. 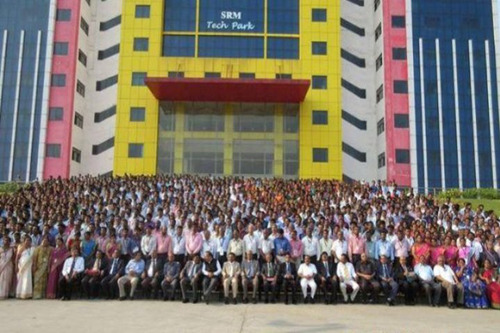 At SRM University students are from all over the country. Taking ABOUT the Hostel and mess, so I must say SRM has a very goods Hostel facilities And mess food is also good. The college is very strict regarding ragging And strick actions are taken. SRM is the very Safe for girls too. Talking ABOUT the placement that is also good. 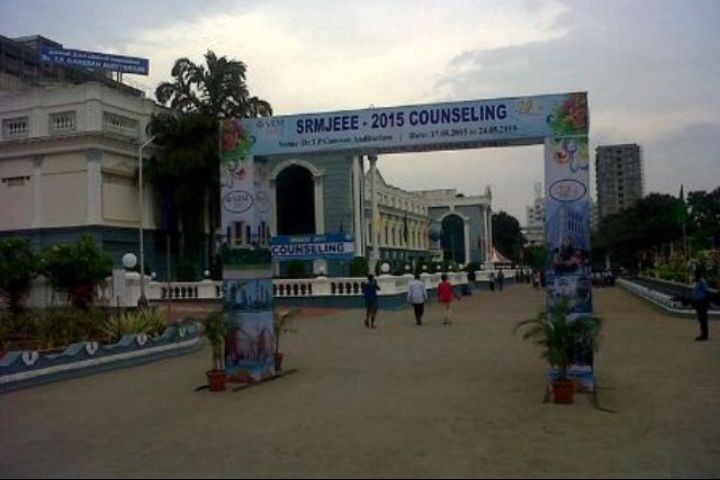 A Good place to Pursue Engineering. 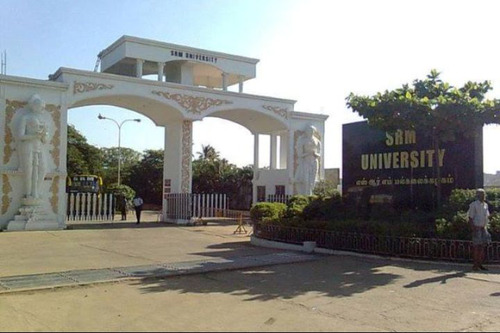 My College SRM is located in Potheri,Kanchipuram district Tamil Nadu. 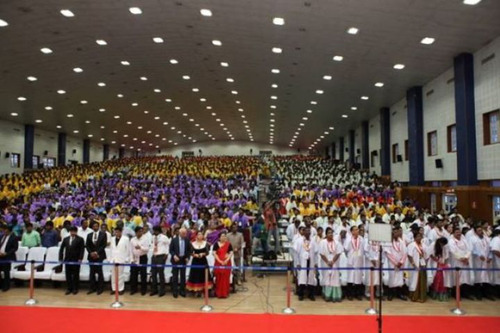 It is a lush green campus with amazing infrastructure well equipped labs, basket ball courts , tennis courts and an amazing auditorium which can house 10,000 students at a time.There are two big events AARUSH- National level Technical fest and MILAN - National level Cultural Fest. Students from all over India participate in these two fests and it provides a great opportunity to showcase ones talent. 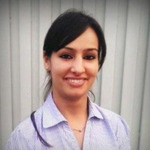 The Faculty Members are highly qualified and they provide a good learning experience. 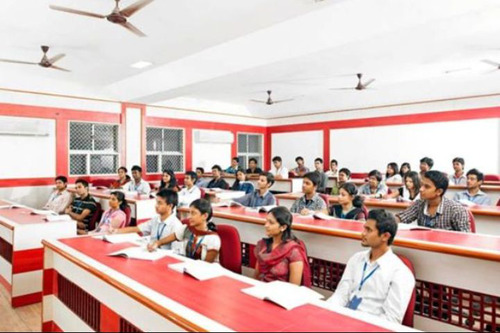 Some of the faculty Members are graduated from Reputed Institutes like the IIT , Anna University . 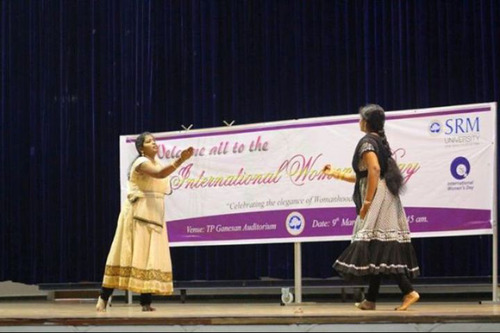 There is a diverse culture in SRM . 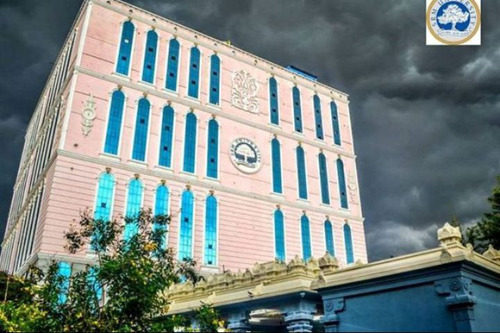 Students come from Jammu Kashmir in the North to Kanniyakumari in the South.The college stands for unity in diversity. Every one are given equal opportunities. 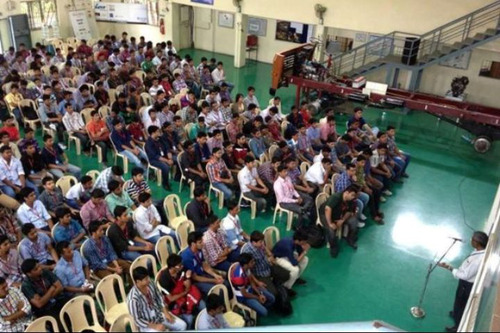 The Placement team takes tremendous efforts every year for getting students placed in reputed companies.. 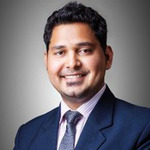 Some of the most prominent recruiters include TCS, WIPRO , INFOSYS, COGNIZANT , ACCENTURE and Many more. 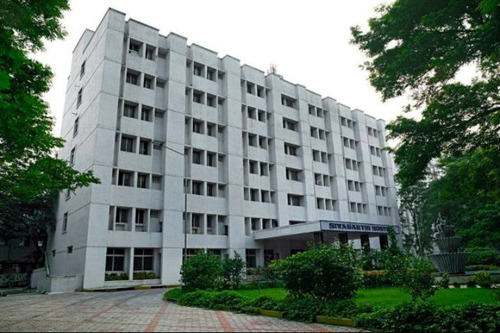 There is an option where students get to choose their faculty Members of their choise and the elective courses.There is an amazing hostel facilities available with separate hostels for I year students. There are hostels with bath attached and without bath attached. Air Conditioned hostels are also available . 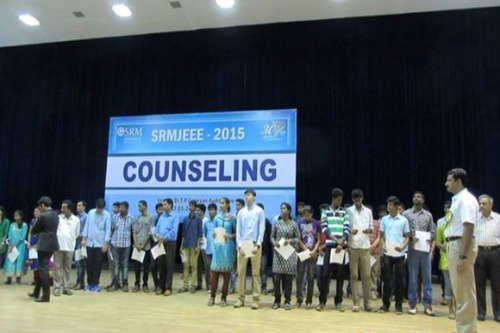 On the Whole SRM is a good place to pursue Engineering. college gives you a good exposure...ample of opportunity(but it depends on you)...! college life is magical...! hostel life depends on your friends and roommates...! placements are good(if you are excepting till 10LPA) if you are in cse their are chances that you get atleast 2.5 LPA...! I HAVE SCORED 56 PERCENTAGE OVERALL IN 12TH BOARDS.CAN I GET ADMISSION IN VIT OR SRM OR SATHYABAMA?..IF NOT WHAT R THE COLLEGES AVAILABLE..
How were the placements in srm University chennai in mechatronics branch B. Tech? 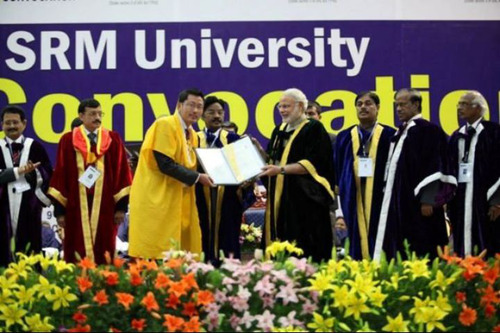 SRM University Awarded QS 4-Star Rating! SRM and UC Berkeley College of Engineering Join Forces for Design, Innovation and Entrepreneurship! This College is accredited by NAAC (National Assessment and Accreditation Council) A validity is 04 Jan 2018 and the score is 3.5 . 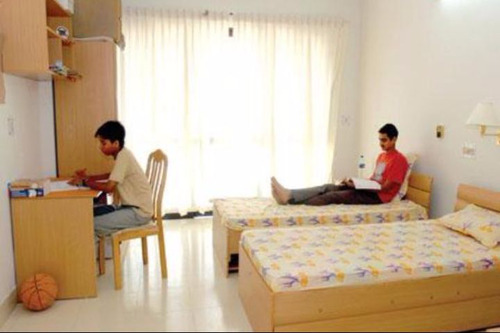 Boys Hostel :Hostel Fee structure 2018-2019 (Gents - First Year)S.NoParticularsAccommodation &amp; Mess Fees1Non Ac Common Wash Room (3 Sharing) (Paari, Kaari, Oori, Adhiyaman)995002Non AC With Wash Room (3 Sharing)-Sannasi - A Block1115003AC With Wash Room (3 Sharing) - Sannasi A Block1900004AC With Wash Room (3 Sharing) - Nelson Mandela2100005AC With wash Room (2 Sharing) - Nelson Mandela 290000Notes:Mess fees at Rs.55000 for veg and non-veg mess included.Laundry fees(Optional) is Rs. 6000No refund is permitted during the middle of the course unless the candidate withdraws.Refund is not permitted if the student is expelled from the hostel.Cancellation charges for hostels will be as per rules. (Rs 5000/- If cancellation is done before joining the hostel). Refund will be made within 30 daysHostel and Mess fees are subject to revision every year.Cancellation charges for hostels will be as per rules. (Rs 5000/- If cancellation is done before joining the hostel). Refund will be made within 30 daysHostel and Mess fees are subject to revision every year. 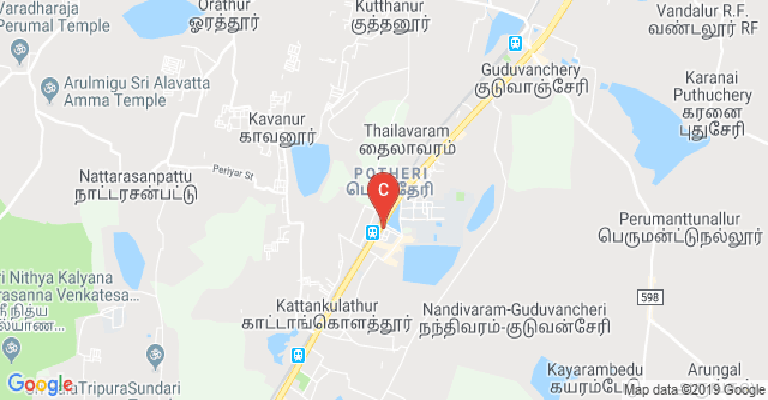 Girls Hostel :Hostel Fee structure 2018-2019 (Ladies - First Year)S.NoParticularsAccommodation &amp; Mess Fees1Non AC With Wash Room (3 Sharing)-Meenakshi1115002AC With wash Room (2,3 Sharing) - Kalpanan Chawla2100003AC with Wash Room (2 Sharing) M Block215000NotesMess fees at Rs.55000 for veg and non-veg mess included.Laundry fees(Optional) is Rs. 7000No refund is permitted during the middle of the course unless the candidate withdraws.Refund is not permitted if the student is expelled from the hostel.Cancellation charges for hostels will be as per rules. (Rs 5000/- If cancellation is done before joining the hostel). Refund will be made within 30 daysHostel and Mess fees are subject to revision every year. Medical/Hospital :Kattankulathur Campus also houses the SRM Medical College Hospital and Research Center. Gym :For students to stay fit and healthy, all hostels are equipped with gym and fitness centre facilities - treadmill, exercise bikes and more of the latest fitness equipment.The central gym for men at SRM is also equipped with bodybuilding equipment.All gyms and fitness centres are open both in the morning and evening hours. 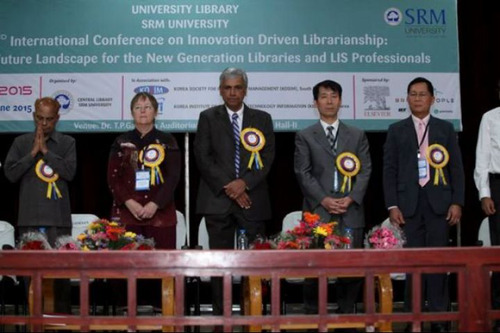 Library :A Central Library with vast resources. 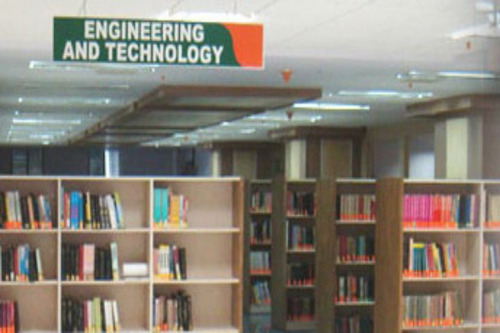 The library is located in the 15-Storey University Administrative Block and is spread over Ground + 3 floors of 1.50 Lakh sq ft area. 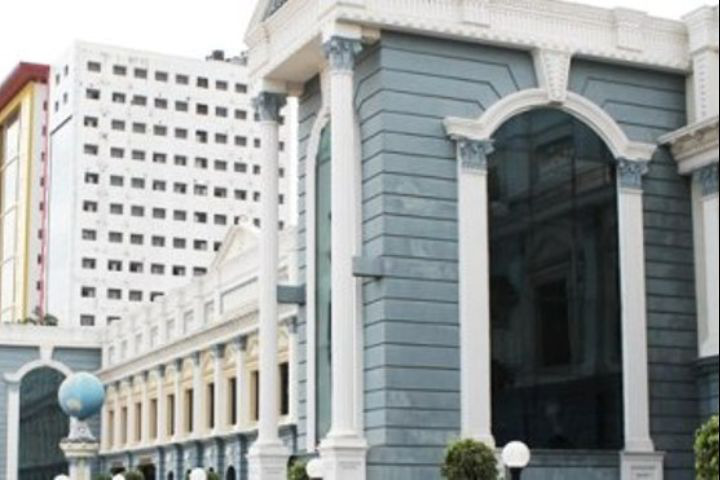 The library building is:Fully air-conditioned and automated with RFID (Radio Frequency Identification) technologyWell protected with fire alarms and CCTV security systemsEquipped with reading halls in all the floors, with the reference collection. 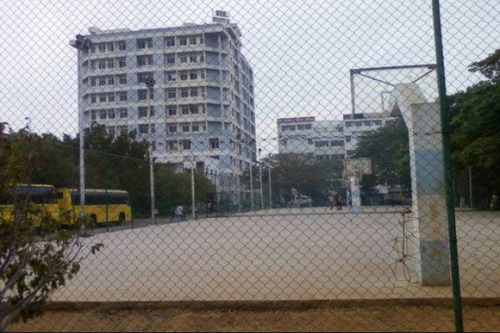 Sports :SRM has excellent sports and recreation facilities on campus, with dedicated facilities for tennis, basketball, badminton, yoga and even horse-riding. 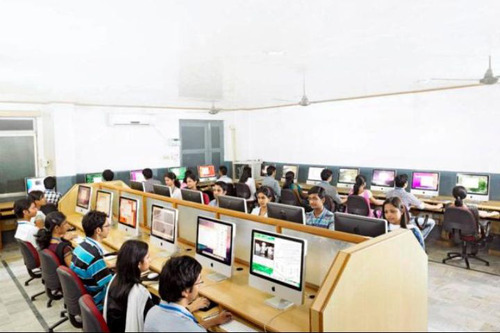 I.T Infrastructure :The Information Technology and Knowledge Management supporting over 5,000 computer systems and IT applications of the University. 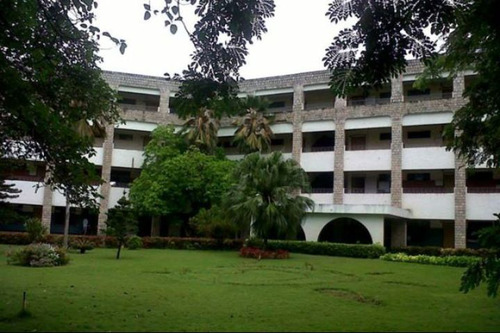 Cafeteria :15 Canteens - from fast-food to full-fledged cafeterias, spread throughout the campus. Auditorium :The air-conditioned auditorium that can accommodate over 4,000 people. Transport Facility :Around 40 Buses - AC &amp; non-AC - that ply regularly between the college and the city. Alumni Associations :The university has a good networking for the alumni association. Wifi :The university has a Wi-Fi facility for the students and staff. 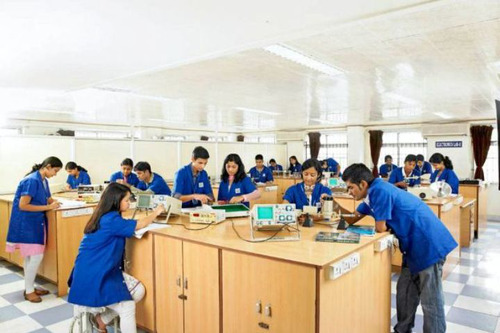 Laboratories :The university has a departmental based laboratories facility for the students. Banks/ATMs :The university has the Banks/ATM facilities for all students.